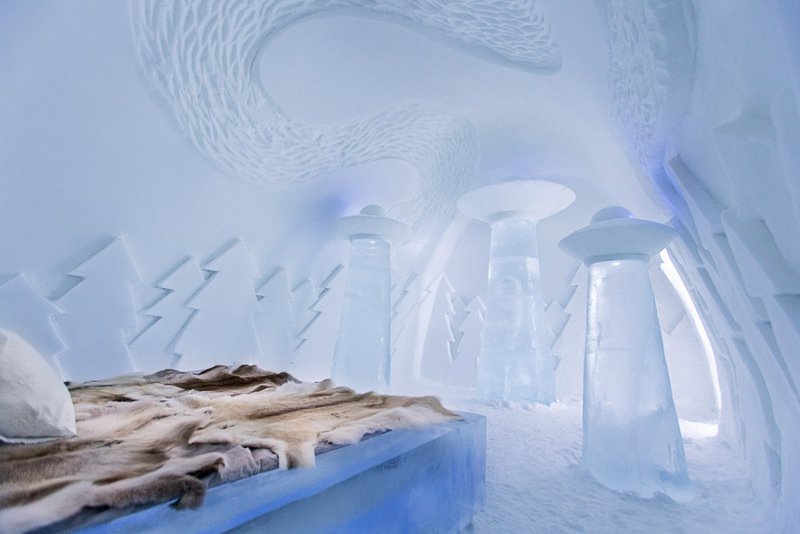 Staying in an Ice Hotel, ranked #66 in our countdown of '100 Ultimate Travel Experiences of a Lifetime'. 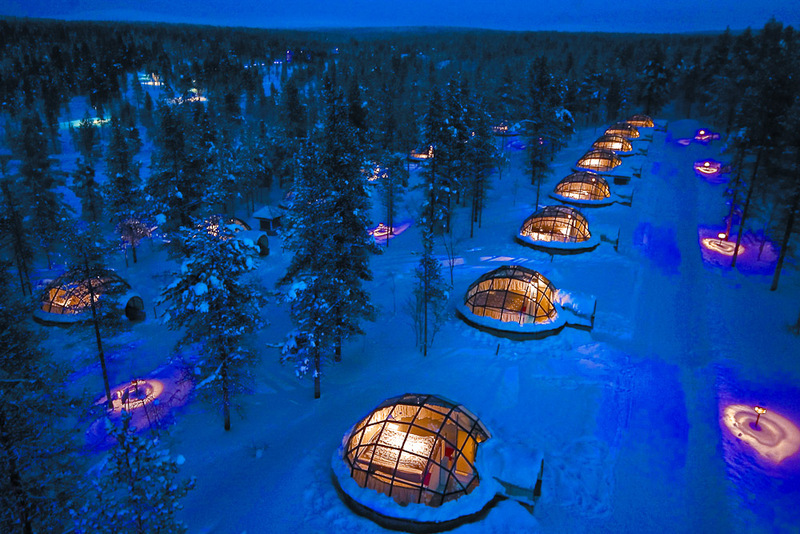 Ranked #66 in our countdown of ‘100 Ultimate Travel Experiences of a Lifetime’. 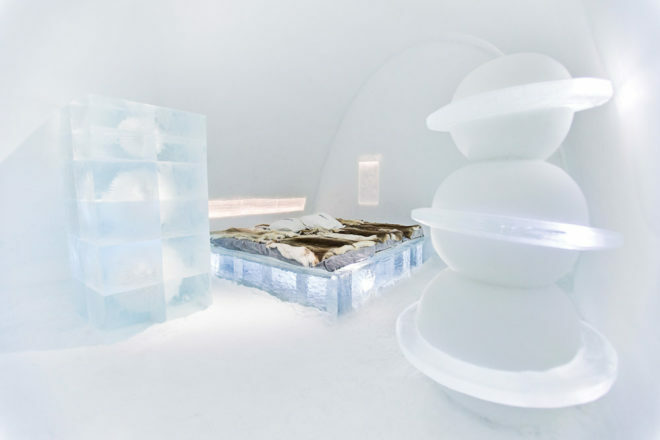 The ephemeral beauty of ice hotels can be discovered throughout the winter months in any number of freezing cold destinations. 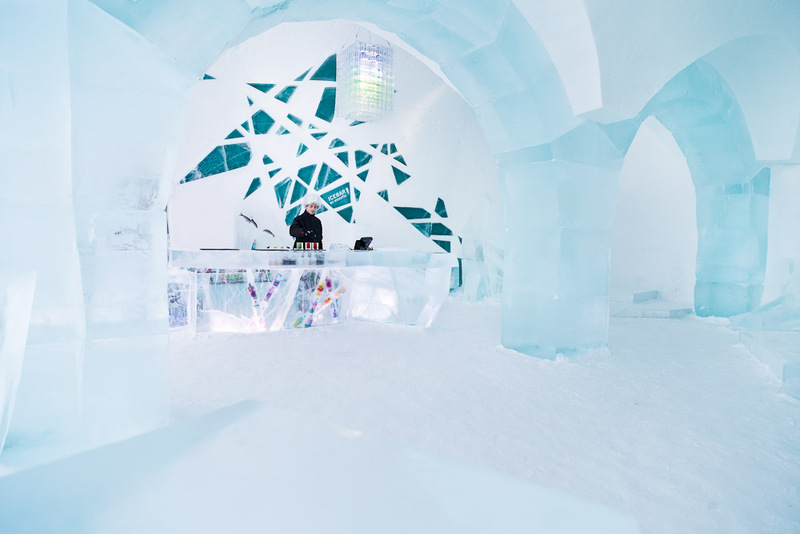 The original and longtime partner of Absolut, with its ice bar complete with ice glasses. 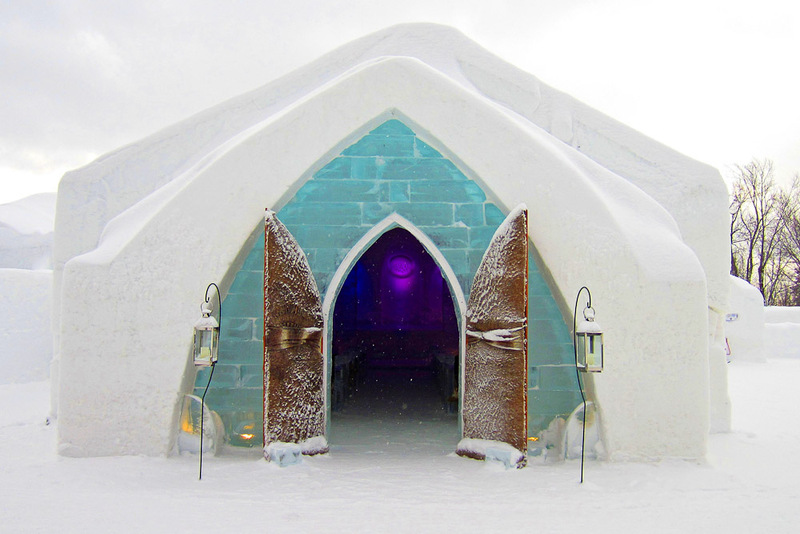 Visit for its over-the-top ice sculptures. Previous plans for this hotel have included a cinema and outdoor tube slide. The theme here is all medieval chic. Where thermal sleeping bags and woollen socks come with the booking. Visit expedia.com.au to find out why cold climate countries are so hot right now.